I've FINALLY finished reading this book! 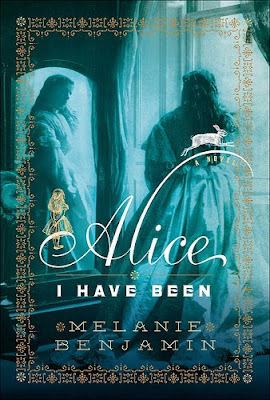 This charming historical novel is based on the life of Alice Liddell Hargreaves, the woman who was the inspiration behind Alice's Adventures in Wonderland by Lewis Carroll. I have to admit I found this book very slow moving at first, but by the end I was sobbing. A lovely read!